All aboard the Hogwarts Express! This Harry Potter Hogwarts Express Engine Vehicle with Harry Potter Pop! 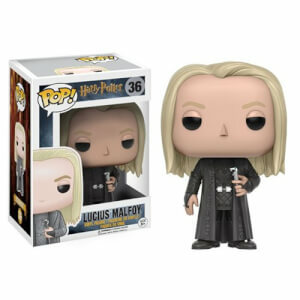 Vinyl Figure features the legendary train and the boy who lived from the beloved Harry Potter books and films. 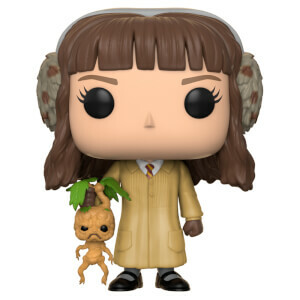 Harry Potter can ride in the back of the engine car all the way to Hogwarts in this detailed POP! Ride. 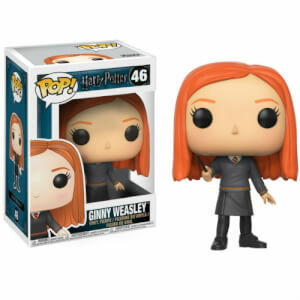 Collect them all to create the magical journey to the School of Witchcraft and Wizardry! I've recently brought this as a gift and it is amazing. It is a lot bigger than I though which is great as you can see all of the detail that has gone into it. 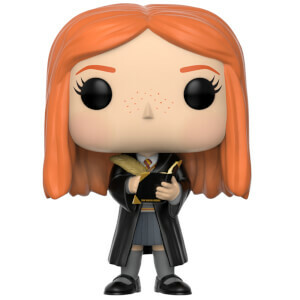 I would recommend anyone to buy this Harry Potter pop vinyl. it is definitely worth the money! !